Join us for Happy Hour tomorrow at Foryu Furnishings, we’ll be here from 4-7 PM, for light bites and wine. 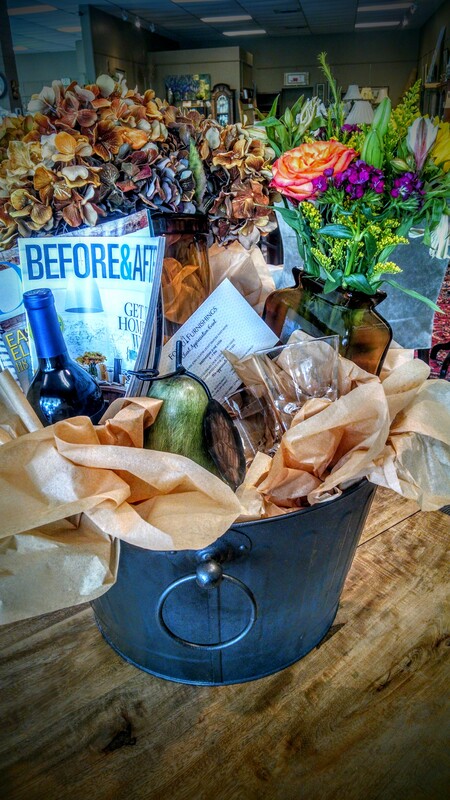 We’ll have an on site drawing for a fabulous gift basket, designed to inspire you to create beautiful interiors. Come celebrate over 25 years of success with us, as we extend thanks to all our consignors and customers. The beauty of fine furnishings is that they age well. Allow for a bit of wear when your furniture and accessories are your favorite pieces. Think of yourself as a curator for your home, choose items that make your heart sing, and then don’t worry about a few imperfections. Things to hunt for: leather chairs, wool rugs, vintage tables. 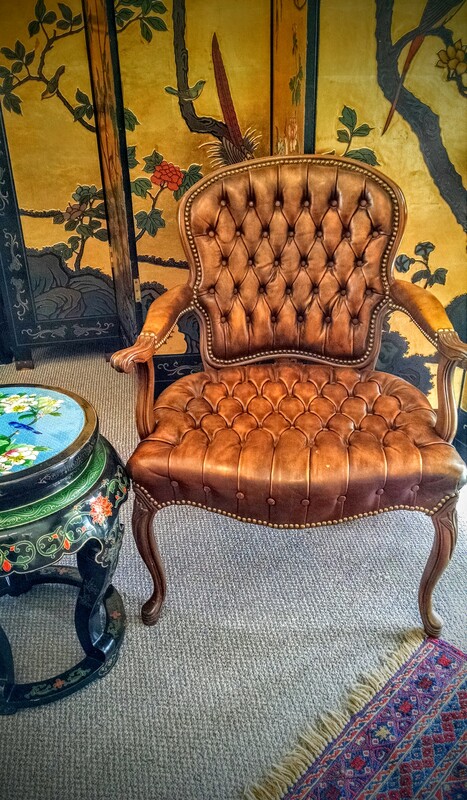 At Foryu Furnishings we have a huge selection to help you find the “luxury of patina”.